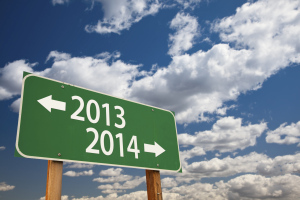 As we kick off 2014, it is important to look at the past year in review, as well as consider the economic outlook as it applies to the U.S. HVAC industry. The unitary market segment did very well in 2013, led by strength in new construction, replacement/add-on, and unitary system exports. Overall, unitary shipments were up 9 percent and production was up 8 percent. This entry was posted in Uncategorized on February 11, 2014 by setpointsystems.